Welcome! 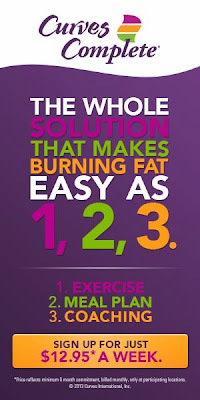 You’re just three quick steps away from burning more fat than diet alone! Some restrictions may apply. Valid only at participating locations in the US and Canada.